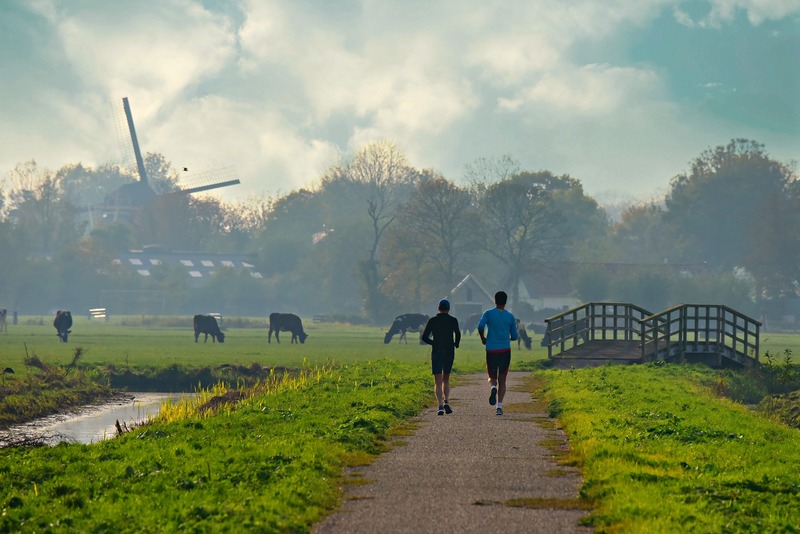 If you are an athlete, exercise enthusiast, hiker, take long walks, swim, or are a tad bit overweight then chances are you have experienced a common problem that affects millions of people on a daily basis. Chafing thighs is caused by a combination of moisture, friction, and irritating fabric. Continuous rubbing on the skin can lead to a nasty red rash that stings and burns. In the most severe cases your skin will swell, bleed, and crust. Needless to say chafing thighs can completely ruin your day. The good news is that you can avoid that from happening. 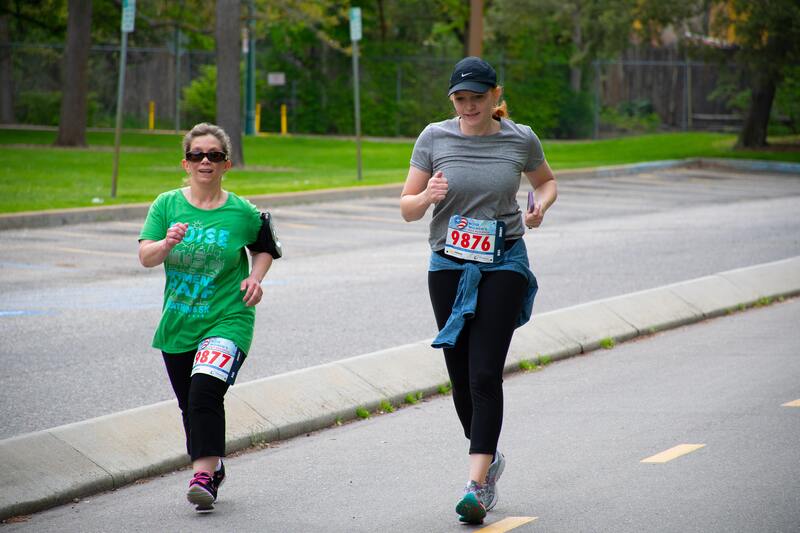 Do not let chafing thighs slow you down. The following information will provide you with some practical tips on how to stop chafing thighs. Our first tip on how to stop thigh chafing is all about dressing for success or in this case avoiding chafing. Whenever you exercise or are on the go make sure to wear proper fitting, moisture wicking clothes that are made with synthetic fibers. Synthetic materials allow your skin to breathe. They also evaporate sweat. This is an important aspect since you need to keep your skin as dry as possible in order to prevent chafing. Avoid cotton and cotton blends because they retain moisture such as sweat. Have you ever noticed how damp or even wet your skin can get when wearing clothes made from cotton? This holds especially true when you are moving around a lot. Damp, wet skin increases friction. Friction leads to chafing. A good example of clothing that you should wear to avoid chafing is compression shorts like the ones worn by cyclists. They are made with synthetic materials and go a long way in preventing chafing thighs. By the way you do not need to go out and buy a bike to wear them. They are the perfect shorts to wear when doing any activity that involves perspiration. An excellent product for men is Starter Brand compression shorts available on Amazon Prime. 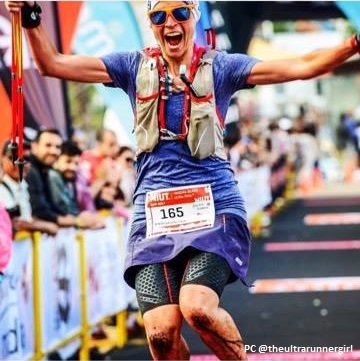 An outstanding product for women is Cooper Compression Woman’s Shorts. They are also available on Amazon Prime. Compression shorts are also great because they fit snuggly. Clothes that are too big can move around a lot when you are moving around a lot and chafe your skin by continually rubbing against it. Our next tip on how to stop your thighs from chafing is to plan your outdoor activities based around the weather. Consider working out or taking a walk outside when it is cooler, such as in the early morning or evening. That will help you sweat less and keep your skin and clothing drier. Also keep in mind that less is more when your body is in motion or you are overweight. If it is a particularly warm day dress lighter than usual in order to avoid excessive sweating. In turn, do not overdue it on cold days. People tend to exercise in heavy clothing such as a winter jacket. This can lead to excessive sweating. You are much better off wearing multiple lighter layers. That way you can easily remove a layer or two when you start to sweat heavily. Our final and perhaps most important tip on how to stop thighs from chafing is to train your skin. It does not require a work out or any heavy lifting. Although training your skin may sound difficult the good news is that it is a lot easier to do than it sounds. 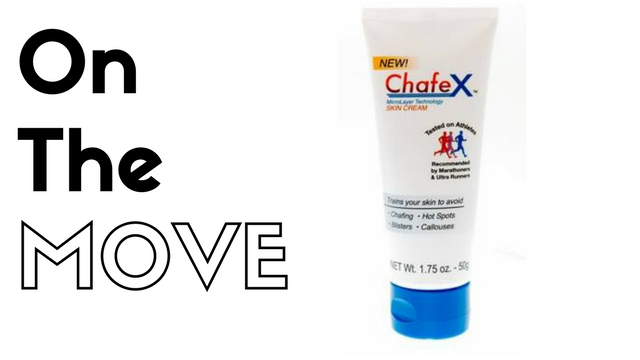 Help is on the way via an extensive research and development process that has created a new science to stop chafing. ChafeX is a MicroLayer Technology skin cream that actually reinforces the protective cellular structure of your skin. It safely and temporarily bonds to the surface of your skin, resulting in Layers that Last so you can say goodbye to chafing thighs and exercise in complete comfort. This cutting edge product is available at ChafeX.com and on Amazon Prime.